Laughter Yoga is at the Franklin Cultural Festival on Thursday, July 28th from 6:30pm to 7:30pm. We need people to bring a lawn chair and water to drink. 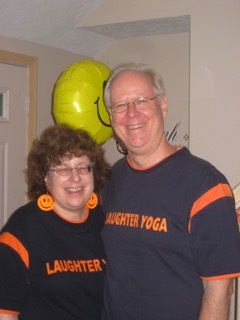 Laughter Yoga will resume the 'normal schedule' on the first Wednesday in September.